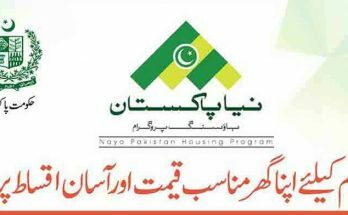 Imran Khan Pakistan Tehreek Insan Government of Pakistan launched today Pakistan banao certificate and starts earn extra profit by investing or Purchasing Pakistan Banao certificate. Pakistan Banao certificate is only for Overseas Pakistani who want to invest and earn yearly profit 6.75%, the local Pakistan and other than overseas Pakistani cannot invest in this scheme; this scheme is only for overseas Pakistan. This scheme is helpful for Pakistani government that they get foreign exchange from their own people and give them profit instead of giving profit to World Bank and IMF, under IMF Program. All overseas Pakistani must invest, because it’s a helpful for Pakistan as well as the investors could get profit yearly or half yearly. The minimum investment is 5000$ and the investment will be done only in US Dollars and profit will also give in US Dollars. Pakistan banao certificate is amounted US 5000/- means one certificate is 5000 US Dollar, and the investors can purchase many certificate as they can. For online registration go to www.pakistanbanaocertificates.gov.pk and fill the documents that they required. 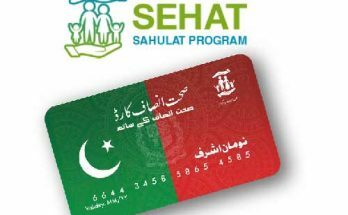 For registration you must have Pakistani National ID Card Number and Passport number because during registration it’s necessary to provide all information. After registration submits online payment and gets Pakistan Banao Certificate, they are two types of investment one is for three years and other is for five years.